Experience the historical beauty not only of the oldest town in the West Coast, but also of the recently restored Monte Christo cottages. There are two self-catering cottages, The Couples Retreat that sleep 2, and The Family Getaway that sleeps 4. Both reveal some of the original architecture used to build the structure in 1926. 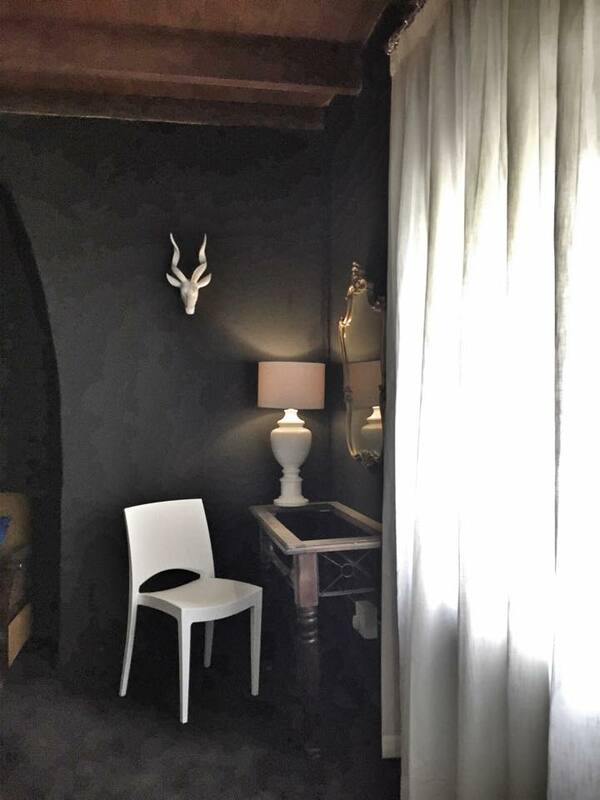 The exposed walls are in stark contrast to the opulent interior – or West Coast chic as we like to call it. Each cottage has a fully-fitted kitchen, as well as an en suite bathroom. They are also pet friendly, making it great for entire family.